Join the Spring Mill Naturalist on a 30 minute hike through the old growth forest and take in the beauty. 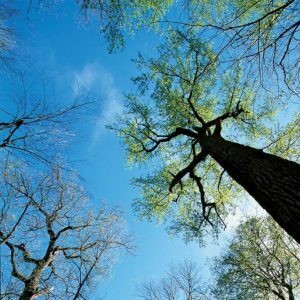 While you walk, learn about the beauty of the trees that are older than Indiana itself. Meet at the Twin Caves parking lot.